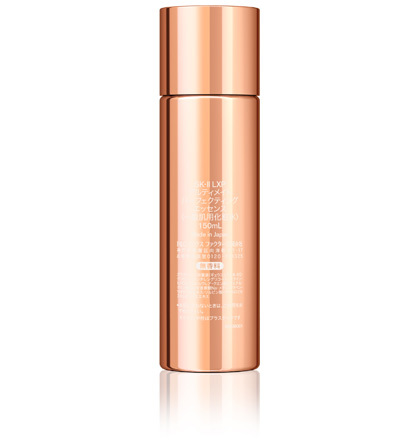 Strengthen your skin’s resilience, while drenching it with an intensive boost of moisture. 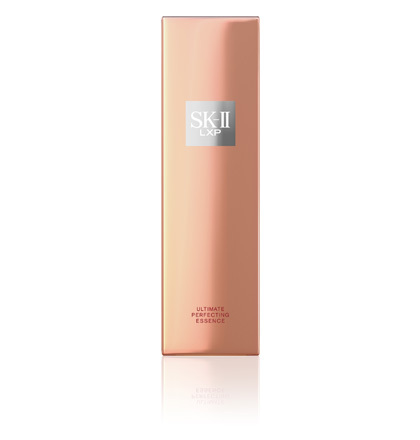 This precious skin enhancing essence is infused with SK-II’s Highest Concentrated Pitera™ and Centella Essence to strengthen your skin’s resilience, while drenching it with an intensive boost of moisture. Your skin is firmer, smoother and more radiant. 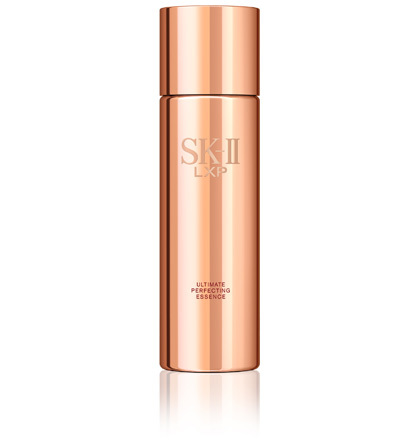 Ultra-light liquid essence that is instantly absorbed by your skin. Saturate a cotton pad and gently press onto your skin. Then use the other side of the cotton pad to gently pat all over the face, neck and décolletage until completely absorbed. Apply every morning and night after cleansing. Other Ingredients: Galactomyces Ferment Filtrate, Water, Butylene Glycol, Glycerin, Hydroxyethyl Urea, Pentylene Glycol, Betaine, Sodium Citrate, Triethyl Citrate, Sodium Benzoate, Methylparaben, Centella Asiatica Leaf Extract, Sorbic Acid, Saccharomyces Cerevisiae Extract.